Johannesburg's cool kids came together at Hyde Park for Spring/Summer 17 of South African Fashion Week. 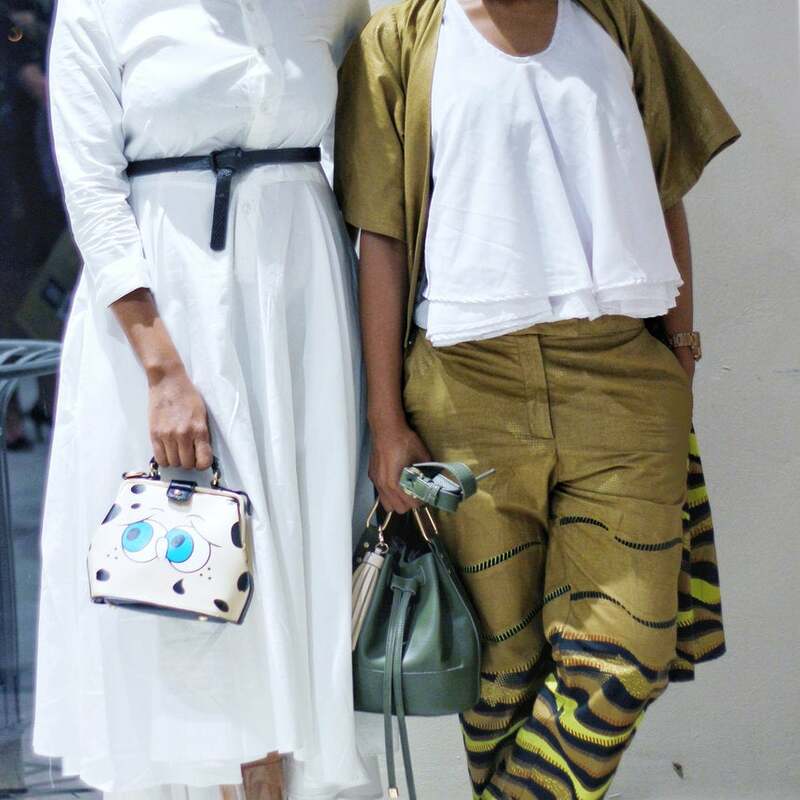 From off-duty models to friends twinning their looks in support of their favorite designer, here's our round-up of the effortless style we've seen on the streets! 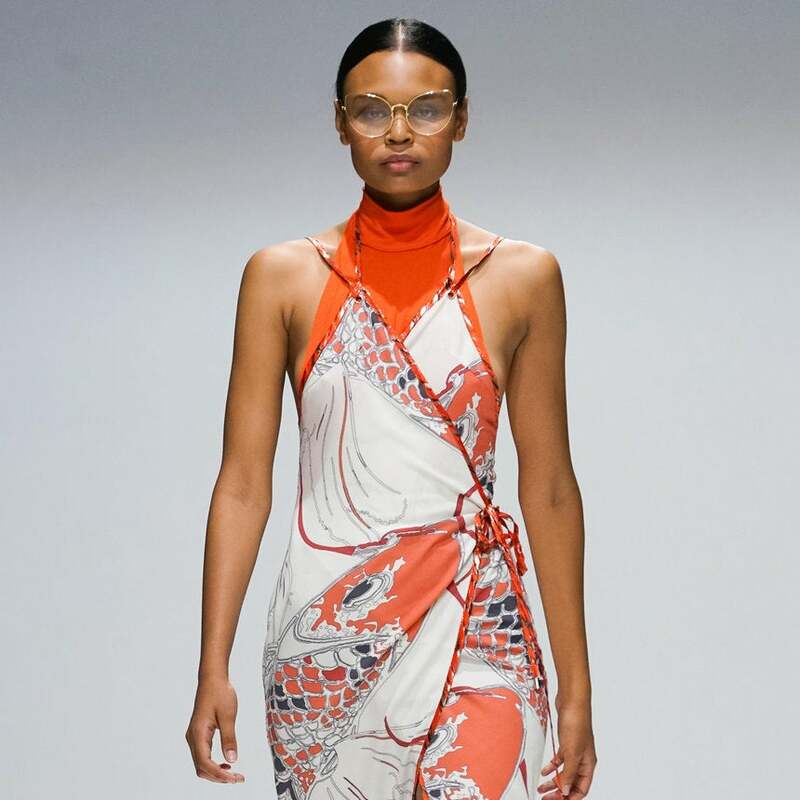 Debuted at SAFW, Thebe Magugu's self-care inspired SS17 collection definitely deserves a closer look.